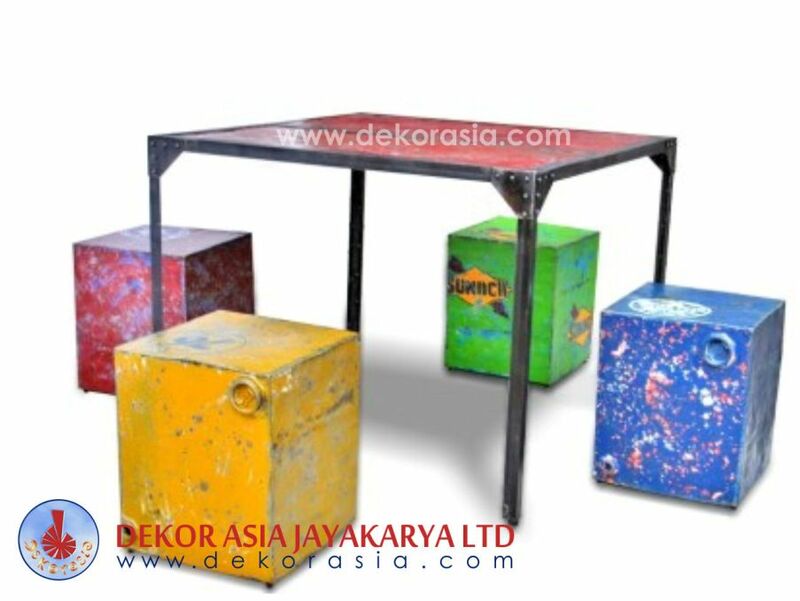 IRON DINING TABLE K/D, Iron Industrial Furniture - Iron Coffee Table manufacturer & manufacturer, We Dekor Asia Jayakarya .LTD established in 1997 are a prominent company for offering qualitative range of products to our precious patrons. 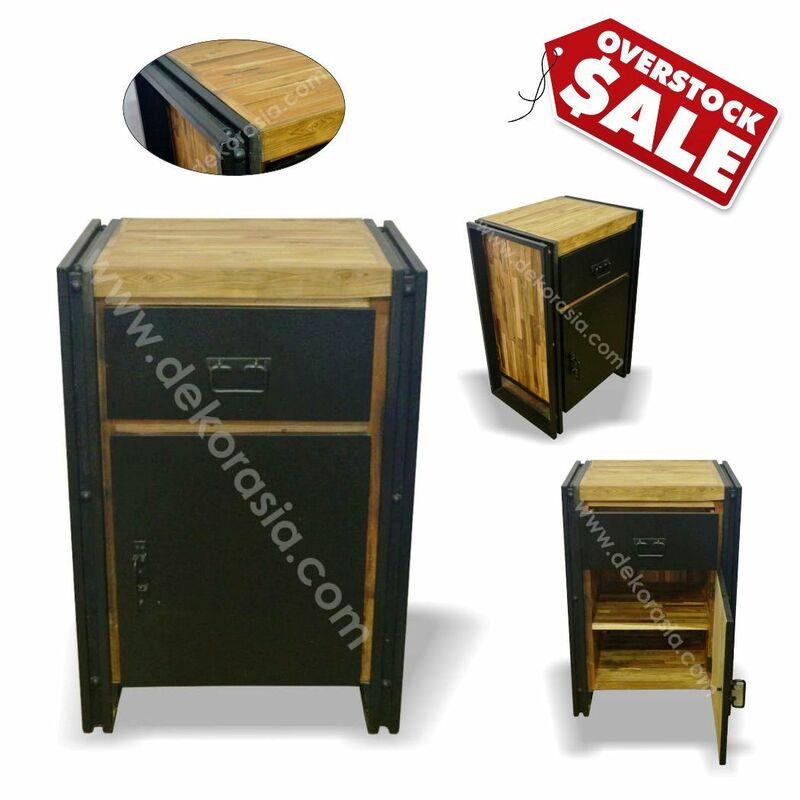 Our product range includes Vintage Industrial Furniture, Retro Furniture, Loft Furniture, Indonesian Reclaimed Furniture, Upholstered Furniture, Antique Reproduction Furniture, Industrial Restaurant Furniture, Bar Furniture, Cafe Furniture, Iron Furniture, Patio urniture sets, Iron furniture sets, Iron coffee table, Iron dining table, Iron coffe table, Iron book case, Iron modular, Iron buffet, Iron etagere, Iron buffet tv, Iron book case hole, Wrought iron patio furniture, Outdoor iron furniture, Patio furniture, Wrought iron patio furniture sets, Patio furniture sets, Wrought iron outdoor furniture Hotel Furniture and many more. 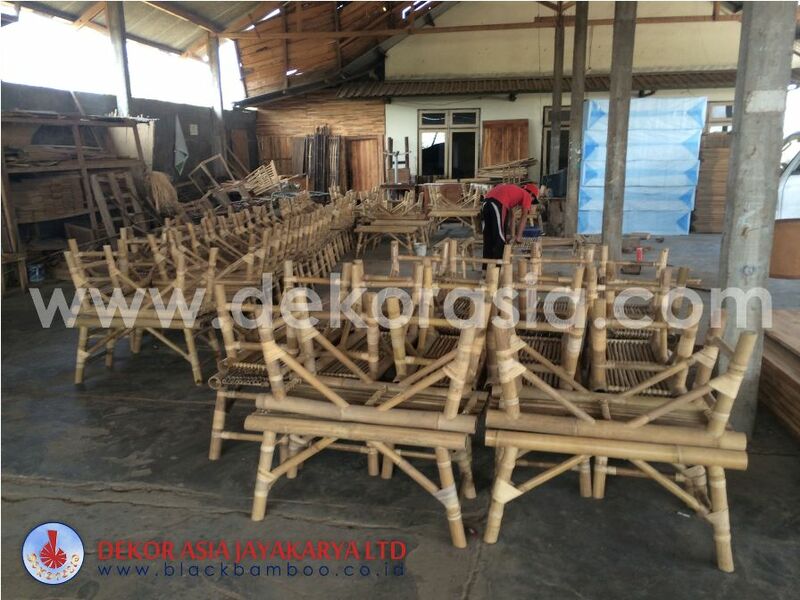 Owing to our valuable experience and industrial expertise, we are offering our clients a variety of these products. 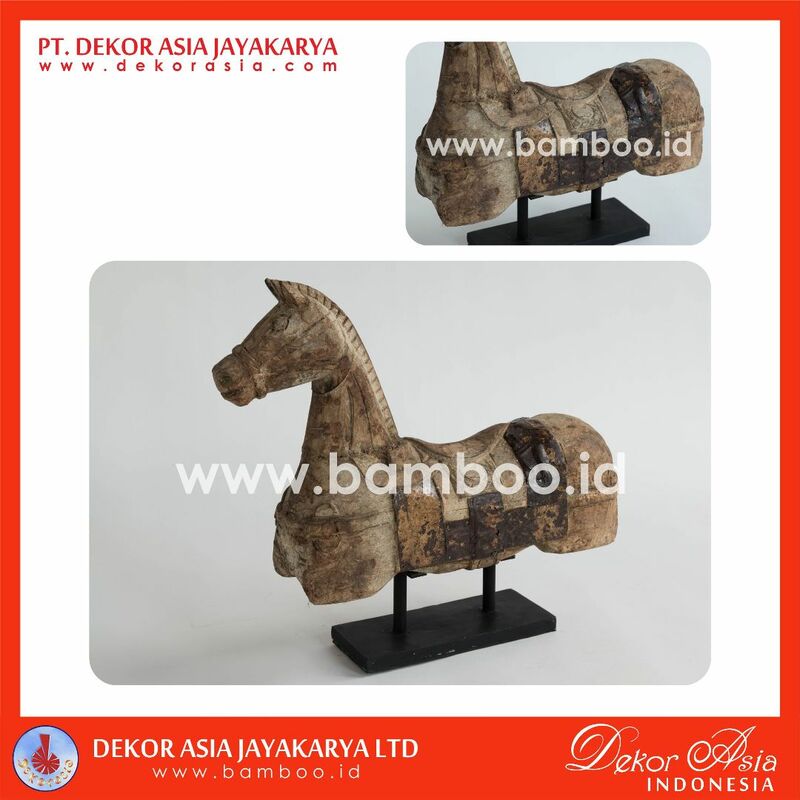 These products are known for their high quality and grace. Owing to our ethical business practices, transparent dealing and easy payments modes, we have gained a special position in the market.